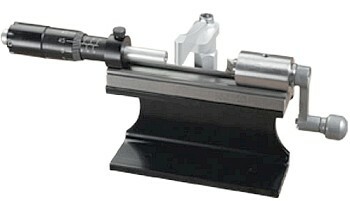 Now through April 6, 2012, Sinclair’s Stainless Micrometer “Ultimate Trimmer” system is on sale for $159.99. 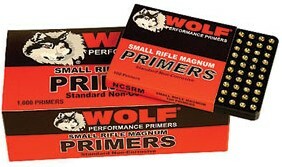 That’s a $20.00 savings off the normal $179.00 price. 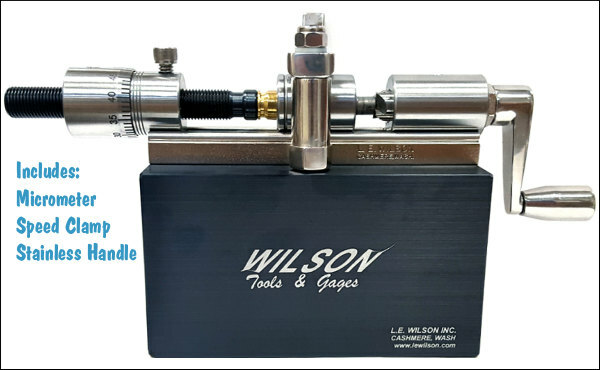 This unit comes complete with micrometer cut-length control, stand, Shark Fin clamp for the case-holder, and a stainless Wilson cutter housing. 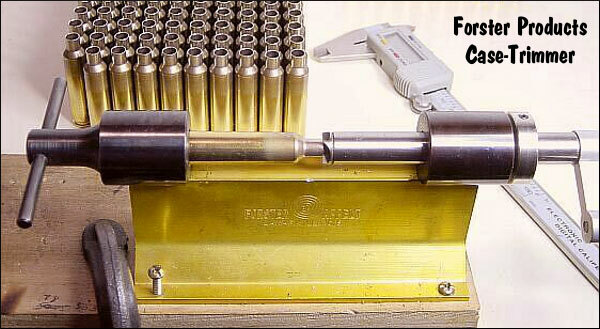 NOTE: Caliber-specific case-holders are sold separately. 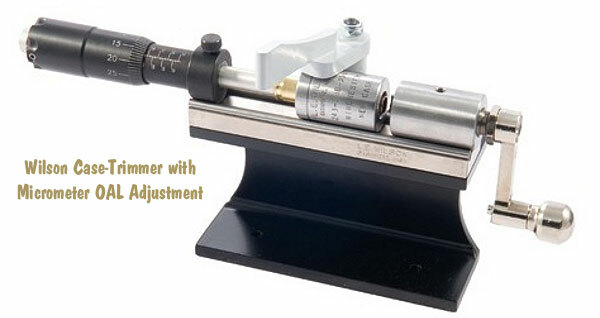 The Sinclair Micrometer head allows reloaders to easily adjust trim length in .001″ increments with an adjustment length of over 2″. 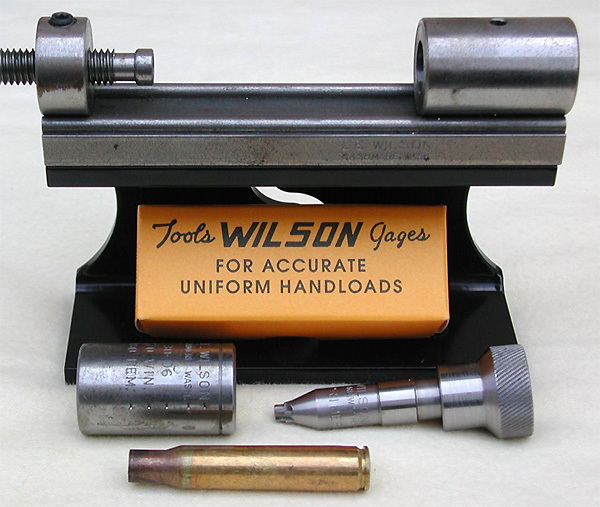 The micrometer features easy-to-read, engraved unit markings and may be locked in place. 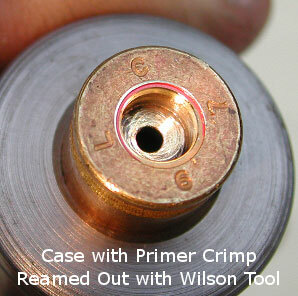 The Ultimate Trimmer can trim cases from 22 Hornet up to 416 Rigby. 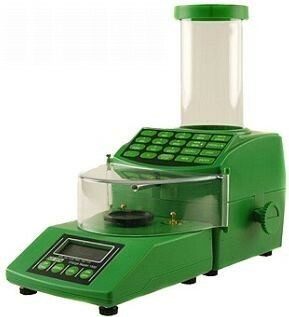 The Sinclair Stainless Ultimate Trimmer comes with Sinclair Mounting Stand and handy Shark Fin Clamp. 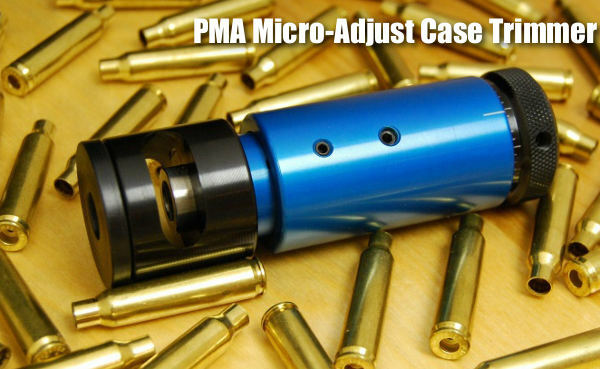 This system makes easy work of installing and removing your trimmer case holder in a smooth “swing-arm” motion. 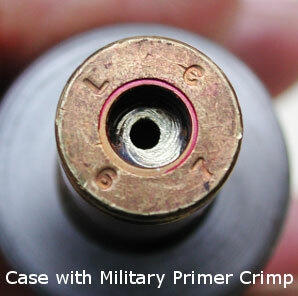 The Shark Fin trimmer clamp secures the case head firmly against the micrometer adjustment head for a quick and accurate, chatter-free trim. 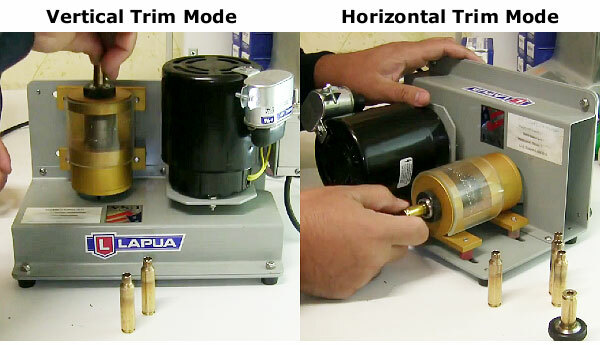 NOTE: We have found that you will get the most accurate, repeatable trim lengths if you set the shark fin to a firm tension and do NOT hold the case-holder with your hand — let the Shark Fin clamp do the job. 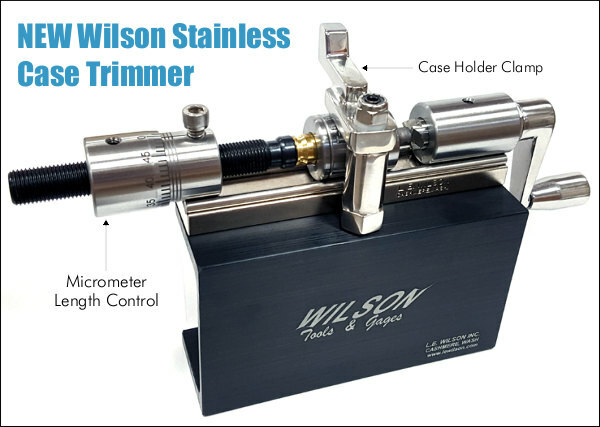 The video below shows how to use a Wilson case trimmer (with micrometer, stand and Shark Fin). Share the post "Save $20.00 on Sinclair Stainless Ultimate Case Trimmer"